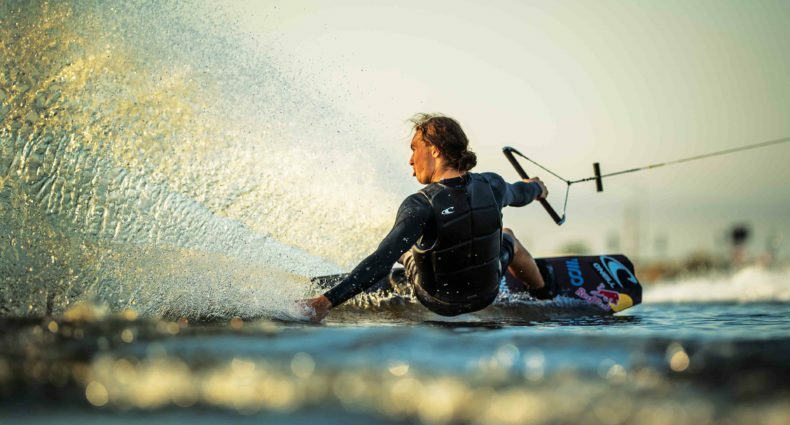 USA Water Ski has selected Freddy Krueger (Winter Garden, Fla.) and Erika Lang (Gilbert, Ariz.) as its Male and Female Athletes of the Month, respectively, for May. 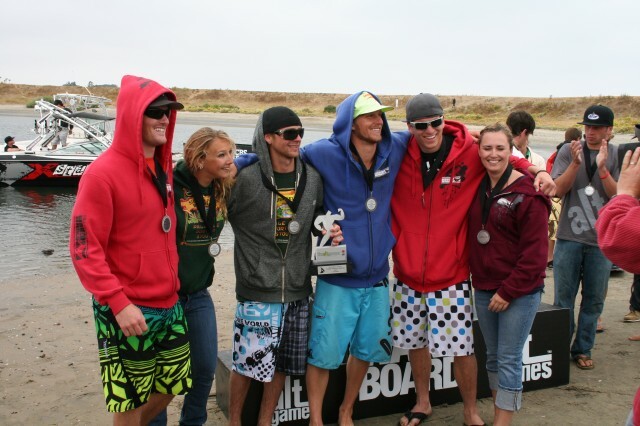 The Chico State wakeboard team (Chico, Calif.) was selected USA Water Ski’s Team of the Month. Krueger, Lang and the Chico State wakeboard team are now eligible for the United States Olympic Committee’s Athlete and Team of the Month honors. Krueger, 35, jumped 230 feet in winning his sixth consecutive and ninth career Masters’ men’s jumping title at the 51st Masters Water Ski Tournament, May 29-30, at Callaway Gardens’ Robin Lake in Pine Mountain, Ga. Krueger, the No. 2 seed in the finals and the all-time winningest men’s jumper at the Masters, edged Great Britain’s Tom Asher by two feet for the title. Lang, 14, shattered the junior women’s tricks’ course record at Robin Lake and won her first career Junior Masters’ title by tallying 8,320 points at the 18th Junior Masters Water Ski Tournament on May 28 at Callaway Gardens in Pine Mountain, Ga. The 8,320 points tallied by Lang also is a new U.S. Girls 3 national record, eclipsing the mark of 7,740 points set by Regina Jaquess in 2001. France’s Iris Cambray set the previous course record of 7,670 points at Robin Lake in 2009. The Chico State wakeboard team won the overall team title at the 2010 Jack In The Box Collegiate Wakeboard National Championships, May 14-16, in San Diego, Calif. Members of the team were: Travis Briscoe (Gilroy, Calif.), Bryan Hansen (Cool, Calif.), Brandon Hassfeld (Danville, Calif.), Raequel Hoffman (Oroville, Calif.), Drew Peterson (Chico, Calif.) and Jordan Raber (Chico, Calif.). Chico State defeated Illinois in the quarterfinals, sweeping all seven match ups. Against Central Washington in the semifinals, Chico State got victories from Hansen, Peterson (in both wakeboarding and wakeskating), Hoffman and Raber to win 5-2. In the finals, the Wildcats won four of the seven matches, again getting wins from Peterson (two), Hoffman and Raber to clinch the title over the Florida Gators. Didn't the other company doing college wakeboarding already do team of the year? Do you guys just try to copy them?